Amazing & Gorgeous! 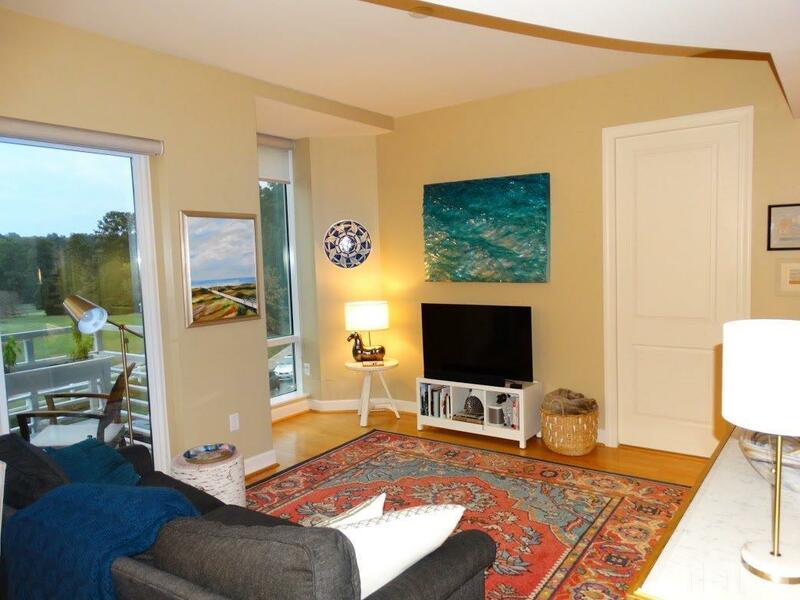 Exceptional condo in upscale East 54! 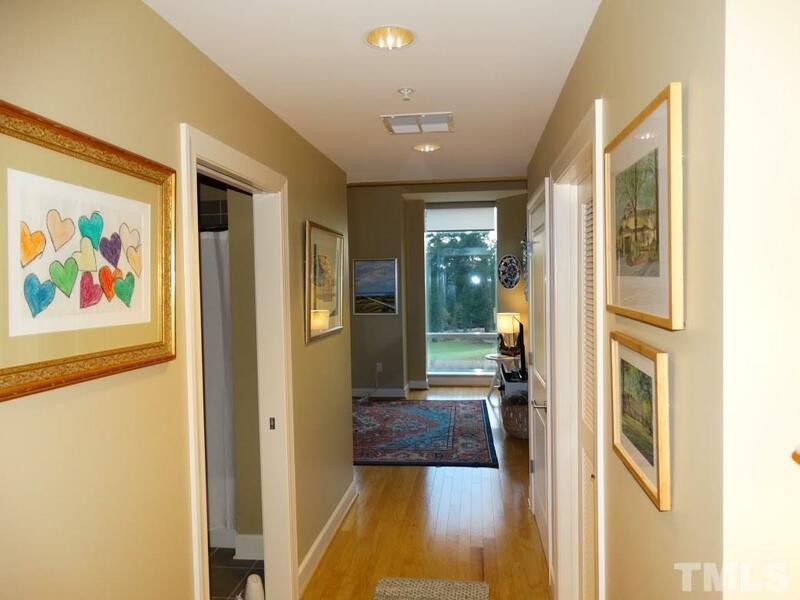 10'ceilings, floor-to-ceiling windows w/stunning golf views! 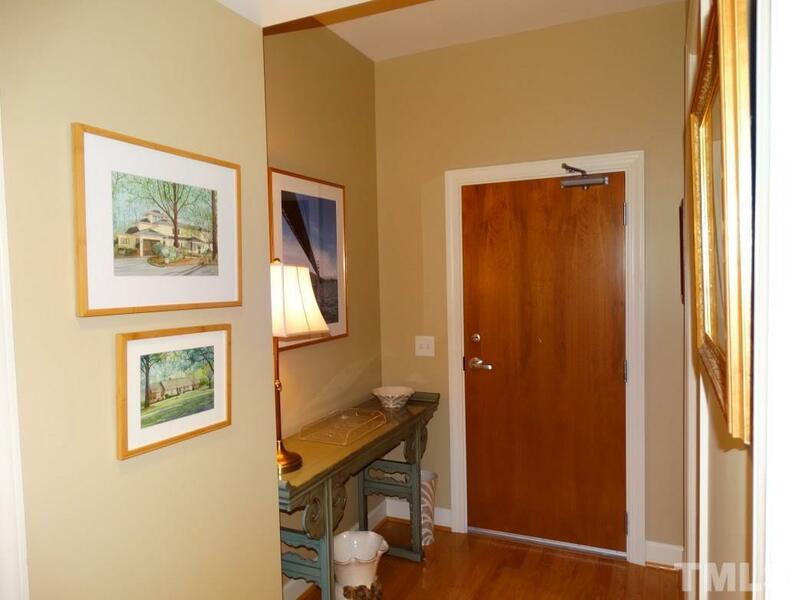 Perfect 2 BR + 2BA! Chef's kitchen w/Maple cabinets, Granite counters, SS appl.smooth top stove, MW, fridge! Beautiful living areas, hardwood floors. Baths w/tile floors, granite vanities. Secure bldg. 2 deeded parking spaces. State of the art fitness center, roof top terrace, pool! Plaza w/welcoming shops, top rated restaurants. Built LEED Gold!Min. to UNC & I40 Huge price improvement! Courtesy of East West Realty, Llc.